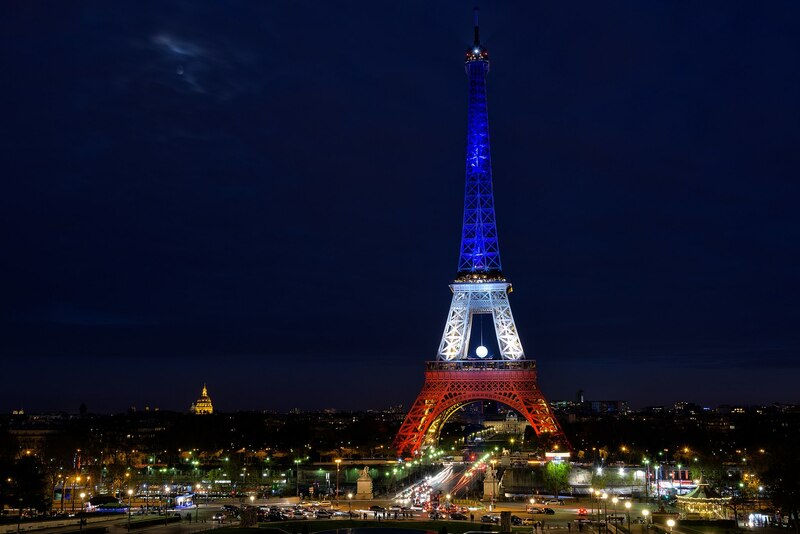 Paris, the capital of France, and to many, the cultural capital of the world, has been a prominent tourist destination for decades. 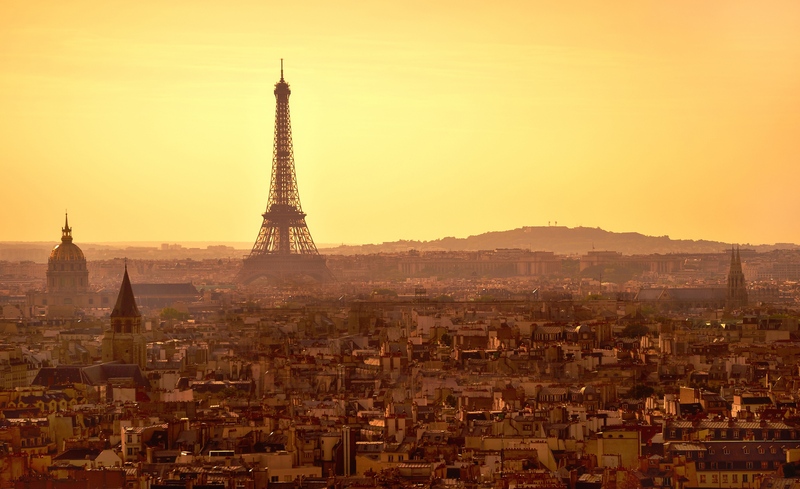 Yearly, over 45 million people visit Paris to see an experience its fascinating sights and rich culture. 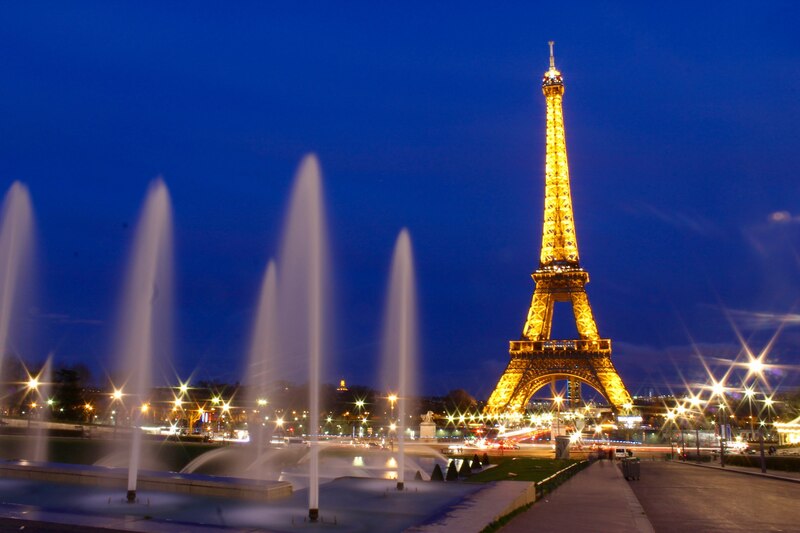 Most famous of the sights is the stunning Eiffel Tower which dominates the Paris skyline. 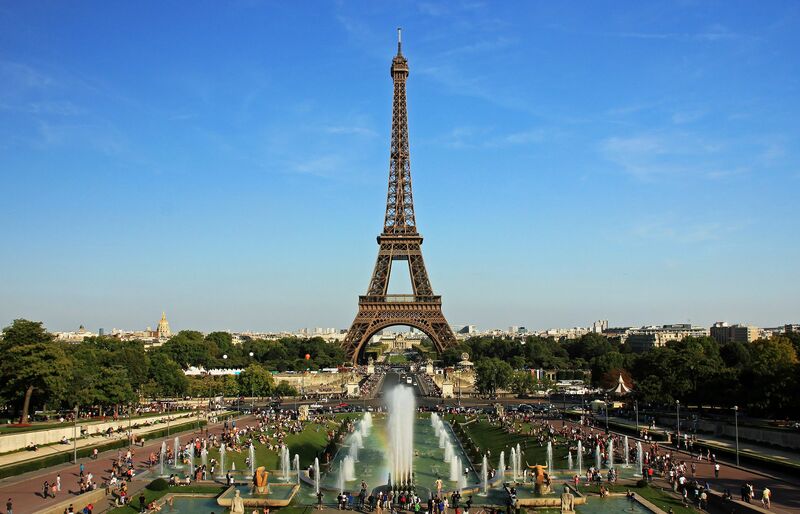 Other popular attractions include the Louvre Museum, Champs-Élysées, Arc de Triomphe, and Notre Dame cathedral. 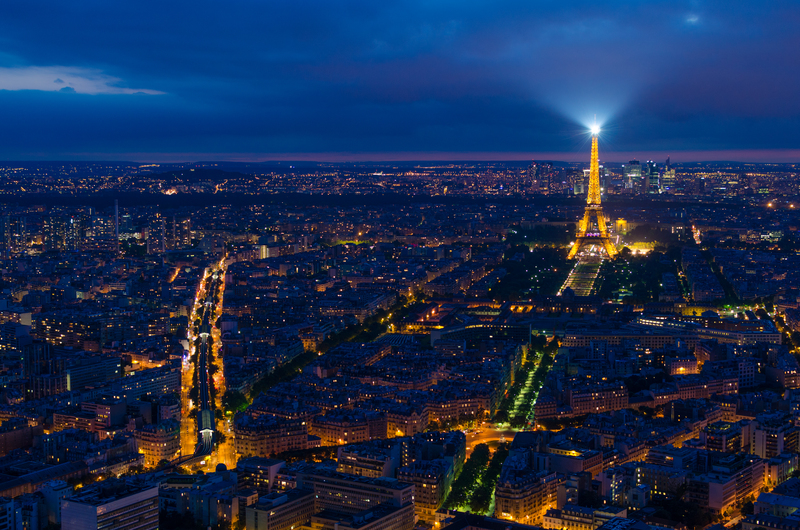 Paris is also home to multiple opera houses, endless exquisite restaurants, and incredibly hotels. It’s a tourist friendly city that is easy to explore on foot, by bike, hop-on hop-off bus, or public transportation. 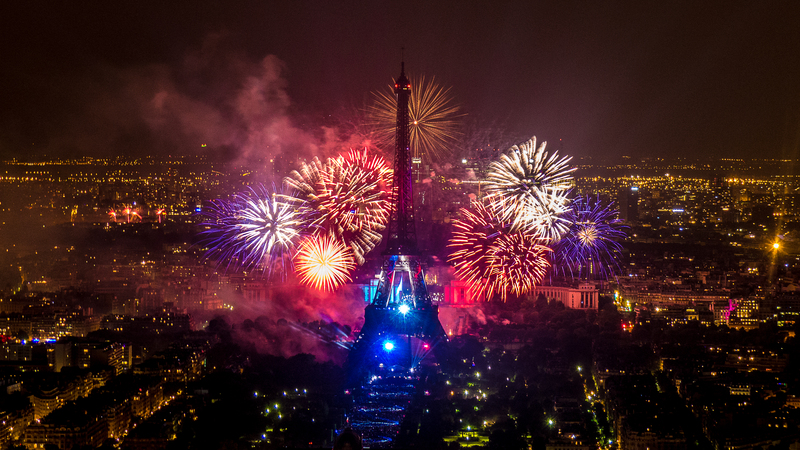 A really great set of pictures showing Paris, France. Beautiful!